Romance Ideas for Men - Love & Romance - Married Fun! What would you say if you were asked to write one hundred things you love about your wife? When ten happily married men were asked to do so, they had more than a hundred things to write and when asked why, one of them said, “I take everything I love about my wife and multiply by ten. She even supports my baseball team even though they lose.” It is dismissive to say that men are simple creatures, because they are actually unbelievably complex, mysterious, and have unique ways of showing their romantic side. 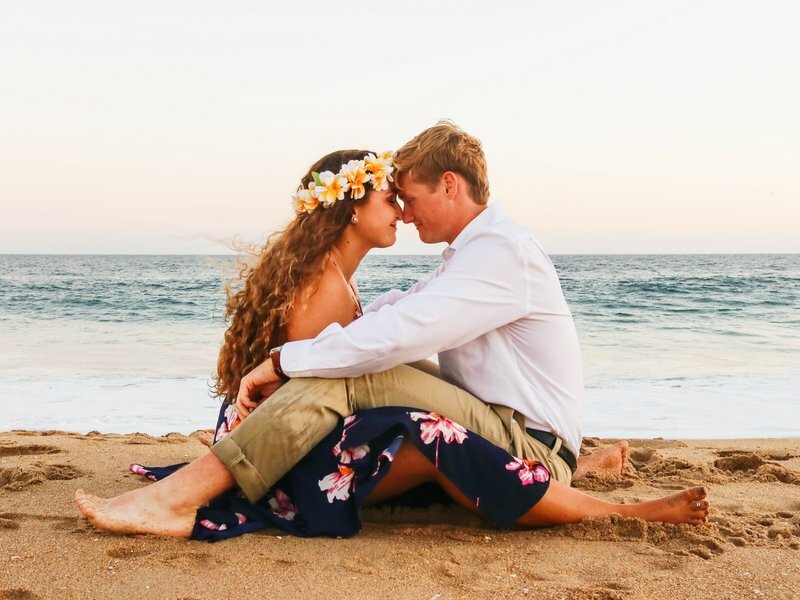 It is often thought that men pack up the romance as soon as a woman commits to them and they feel that they no longer need to serve it out as they did during courtship. This shouldn’t be the case. In fact, withholding the candles, flowers, and chocolate can make a woman feel cheated and deprived of romance, which creates unnecessary strife within a marriage.